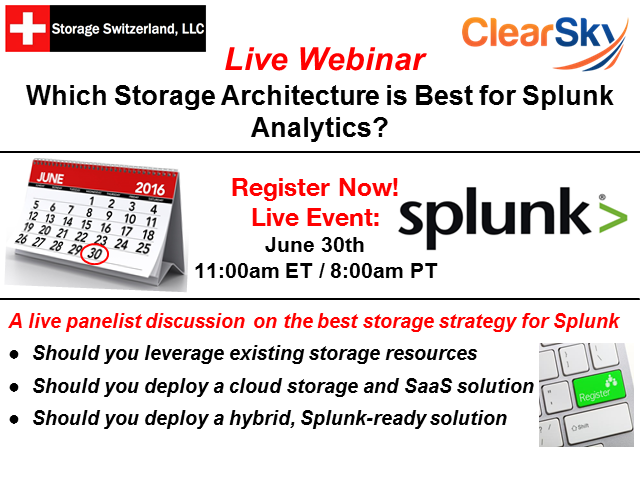 Which Storage Architecture is Best for Splunk Analytics? We will discuss the pros and cons of the three most common storage architectures for Splunk, enabling you to decide which makes the most sense for your organization. Title: Which Storage Architecture is Best for Splunk Analytics?